Pre-order of Honest. The moment the album is released you’ll get unlimited streaming via the free Bandcamp app, plus a high-quality download in MP3, FLAC and more. “Keep kind all that rises from your chest to your tongue. 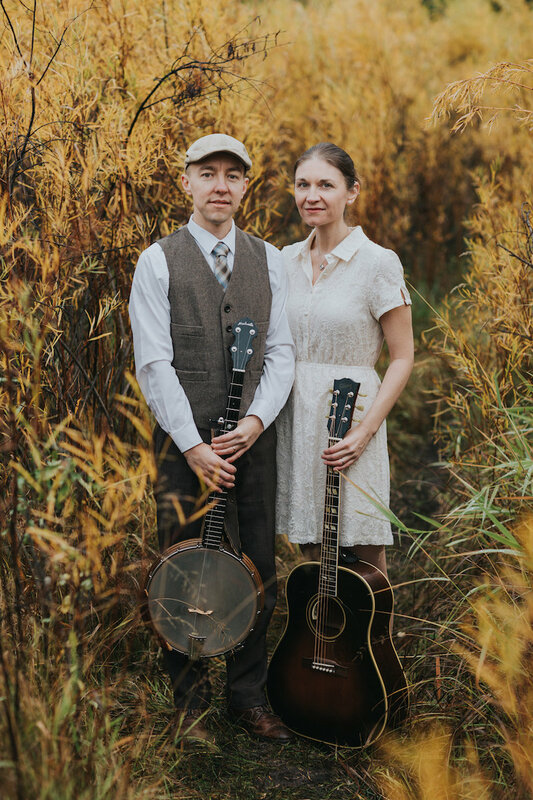 Don’t ever let your words undo the work you’ve done,” sings Crystal Damore on “Worth the Weight,” a song that beats at the heart of Ordinary Elephant's potent new album, Honest. In the song, it's a two-line enjoinder from an adult to a kid. In life, though, it's a mission statement for ourselves as much as for others. And the work that Crystal, along with her husband Pete, has done on Honest is both filled with kindness and worthy of praise. 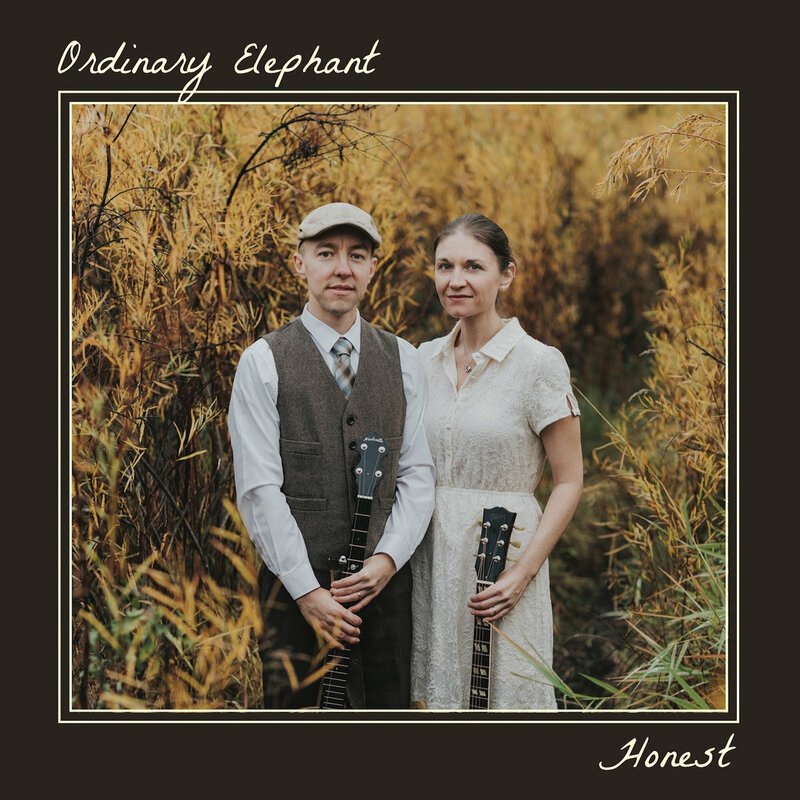 With her on acoustic guitar/lead vocals and him on clawhammer banjo/harmony vocals, Honest is worth so much more than its weight, and Ordinary Elephant makes every kind word count as it rises from their chests to their tongues. 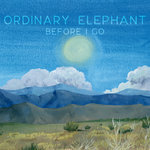 ©2019 Ordinary Elephant. All rights reserved. 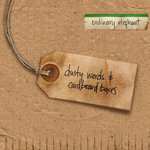 All songs written by Ordinary Elephant (©2019 Bean Sown Music/ASCAP) except Jenny & James Written by Ordinary Elephant (©2019 Bean Sown Music/ASCAP) and Wes Collins (©2019 Whoompleytunes/ASCAP).